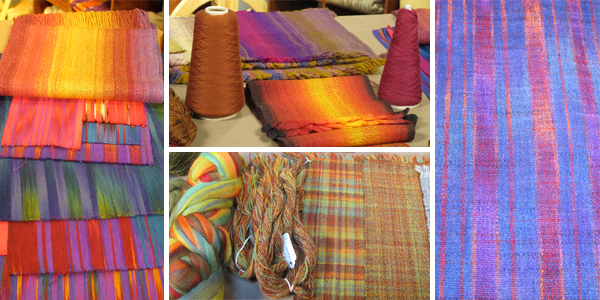 Join Sara Lamb in this HD video download workshop all about weaving fabric from handspun yarn. Learn how to spin a yarn perfect for handwoven cloth. For 20,000 years, weavers have made cloth with handspun, and you can, too. Spin to Weave with Sara Lamb is available as a 2-Disc DVD set, a Standard Definition Video Download, or a High Definition Video Download.